Upscale with Prentice Penny is a lifestyle reality series helmed by showrunner and writer Prentice Penny. Each episode is a half-hour where Penny explains what is necessary to live an upscale life. He tackles topics like food/drink, fashion, and travel. Even if something like buying a custom-made suit doesn’t seem like anything you’ll be able to do, Upscale with Prentice Penny shows you ways to elevate your lifestyle in ways you can afford. Upscale with Prentice Penny airs on truTV on Tuesdays at 10 p.m. ET. At one point, you would have needed a cable subscription to stream Upscale with Prentice Penny on truTV, but not anymore. Our guide can give you the details you need to watch Upscale with Prentice Penny online without cable. Want to cut the cord? We know just the service to check out! DIRECTV NOW offers four different packages of 60+ to 120+ channels for between $35 and $70. To watch Upscale with Prentice Penny episodes, you will need the Live a Little package, which costs $35/month. With this package, you will receive more than 60 channels such as ESPN, Bravo, National Geographic, Food Network, Comedy Central, USA, TBS, AMC, and other popular networks! You can also watch truTV online. HBO is just an extra payment of $5, added onto your monthly package! You can watch local channels in live steam in places like Atlanta and Chicago, although most of the country will have to watch on-demand! 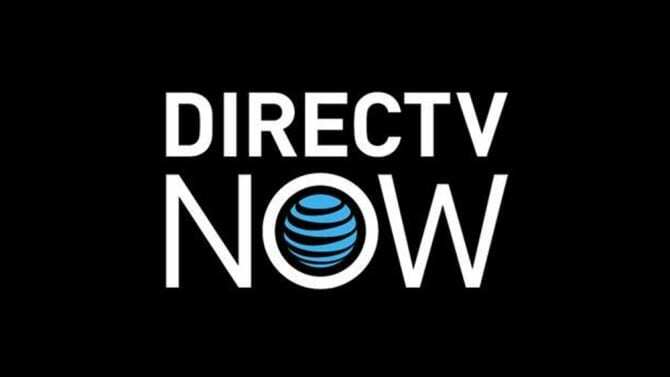 Check out DIRECTV NOW on a variety of streaming devices including Android devices, iPad, iPhone, and Apple TV! You can find out all the devices that you can use in the DIRECTV NOW full review! Watch Upscale with Prentice Penny online free along with all your other favorite shows on a variety of networks at no cost to you! Just sign up for the DIRECTV NOW seven-day trial! Make sure to ask if there are any member specials when signing up, because sometimes DIRECTV NOW offers free streaming devices to loyal members! You can watch over 40 awesome cable channels for only $25/month. All you need is Sling TV! What is Sling TV? It’s a live stream subscription network that offers you cable channels without forcing you into a cable plan. Rather than pay cable, you can watch AMC, IFC, Travel, FX, FXX (on-demand), Syfy, A&E, and over 40 channels for just $25 each month. Want more channels? Sling TV has got you covered. You can add HBO, Cinemax, or a variety of channel bundles to any package. This makes it easy to build on your package and create something perfect for you. 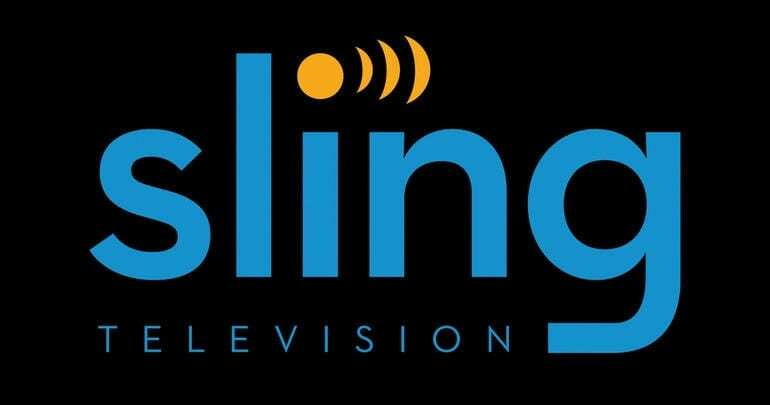 Sling TV works on computers, phones, Roku, Chromecast, Apple TV, and other devices. If you want to watch Upscale with Prentice Penny online free, you can! Sling TV has a free 7-day trial that’s available. Once you sign up you’ll have unlimited use of the service for a week to decide if it’s right for you! Make sure to check out member specials, as they are often available. If you’re looking for a way to live stream Upscale with Prentice Penny episodes, Playstation Vue is one of those ways. You can watch Vue on web browsers, Roku, Chromecast, Apple TV, PS3, PS4, Android and Apple mobile devices, and Amazon Fire TV. You can watch Upscale with Prentice Penny online in the Access Slim package, which will cost you just $30/month. Your package features a channel lineup that includes WE, Oxygen, AMC, USA, Disney, Nickelodeon, USA, ESPN and others. HBO is $15/month, and Showtime is $9/month. You must add them to the base package. 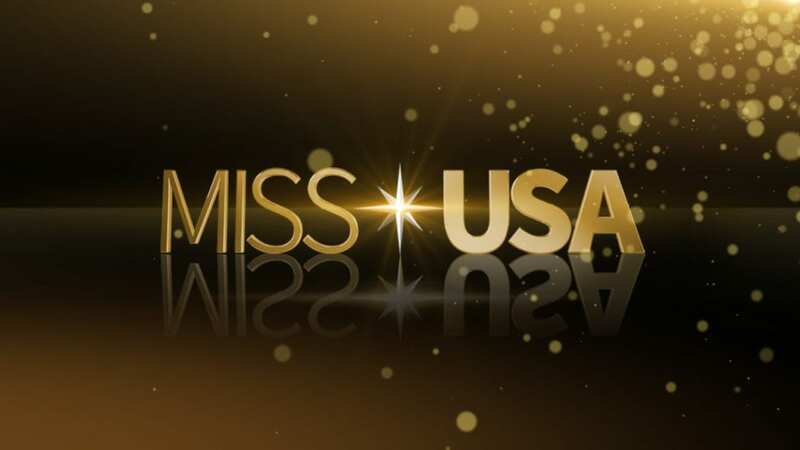 Local channels are available in live stream only in seven cities including Miami, San Francisco, and Chicago. Everyone else must use on-demand for locals. The Playstation Vue service offers a cloud-based DVR, so you will not miss a thing! Check out the free trial of Playstation Vue to see if the service is okay. Given the fact Playstation Vue offers horrible mobile restrictions which limit viewing of Vue to your home, you will definitely want to try the service out before you purchase it! To find out even more on Playstation Vue, check out our PS Vue review! Is Upscale with Prentice Penny on Hulu? You won’t be able to stream Upscale with Prentice Penny episodes on Hulu. Upscale with Prentice Penny streaming could be added in the future, but for now, you’ll need another streaming service if you want to watch Upscale with Prentice Penny episodes as they are airing. 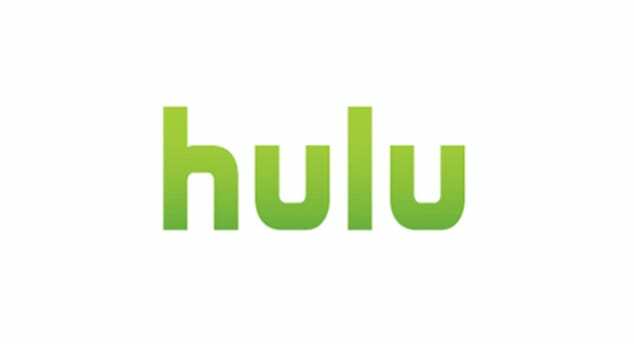 Our Hulu review is here, if you need it. Is Upscale with Prentice Penny on Amazon Prime? New seasons of shows like Upscale with Prentice Penny streaming, cannot be added to Amazon Prime. 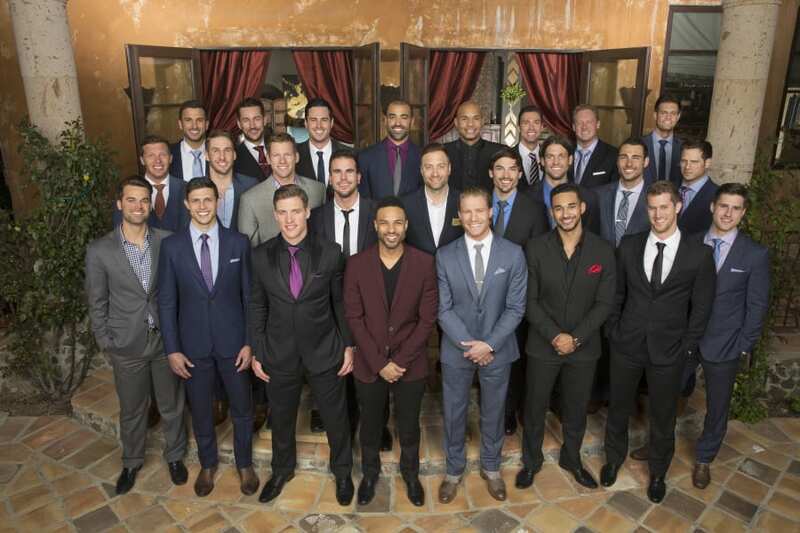 It’s possible that Prime will pick up the show, so you can stream Upscale with Prentice Penny after the season has ended, but if you want to watch the show as it airs, you’ll need a new way to watch Upscale with Prentice Penny online. 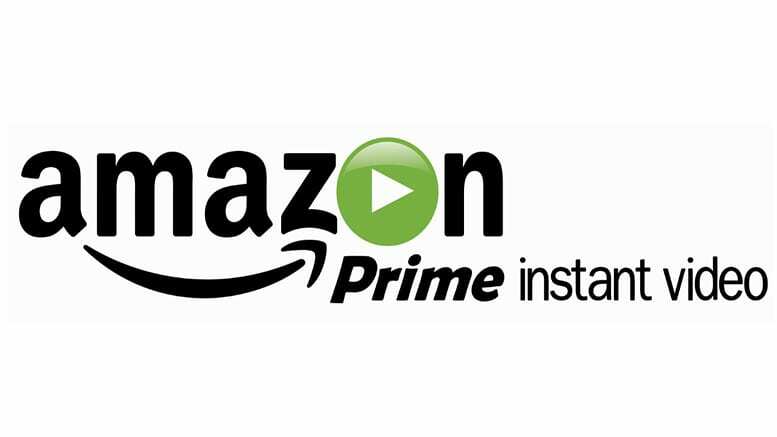 If you want more information, here’s our Amazon Prime review. Is Upscale with Prentice Penny on Netflix? 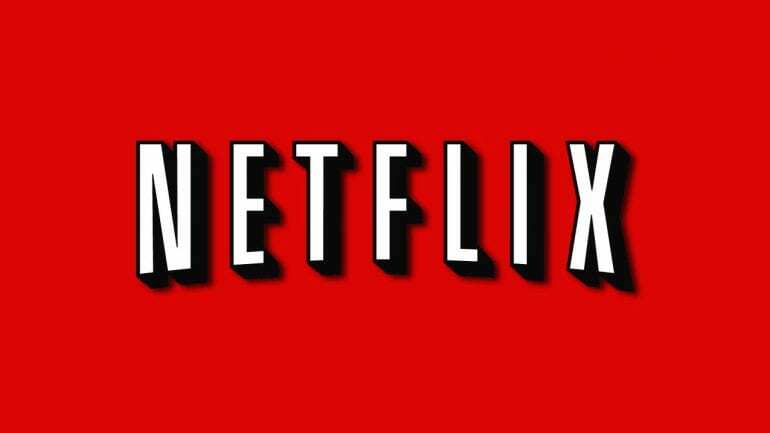 Netflix won’t be able to offer Upscale with Prentice Penny streaming while it’s currently airing on TV. They may decide to stream Upscale with Prentice Penny after the end of the season, but if you want to watch it as it airs, you’ll find that Netflix will keep you waiting for quite a while. Feel free to check our Netflix review for more information. Watching Upscale with Prentice Penny episodes is simple. If you have any questions just add them to the comments.